I had so much fun with Elizabeth, and her very sweet family! Elizabeth traveled back to her home town with her husband, Andrew, and daughter Lennon, for these photos. They live in Fairfax, Virginia. We had a beautiful day at Fort Monroe, walking around and taking advantage of the pretty scenery. The Wares will be welcoming a baby girl in the next few months. 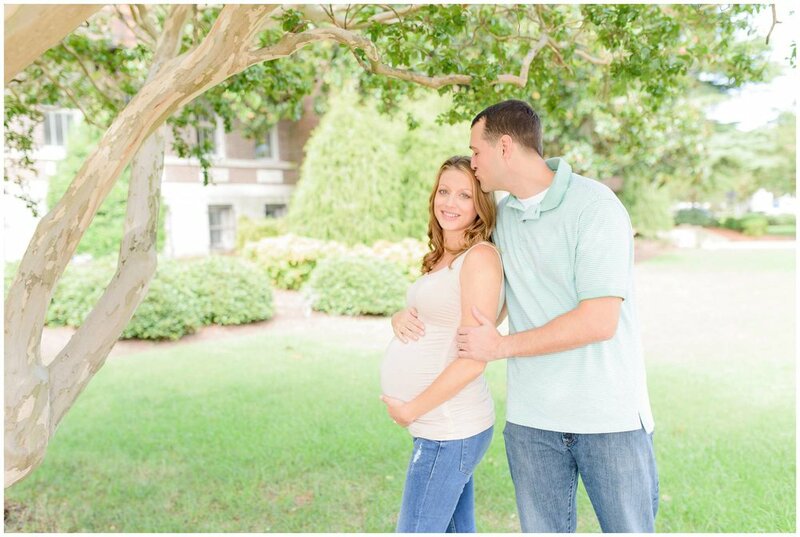 I am looking so forward to taking her newborn photos when she arrives! Elizabeth is just stunning, and has that pretty mommy glow! 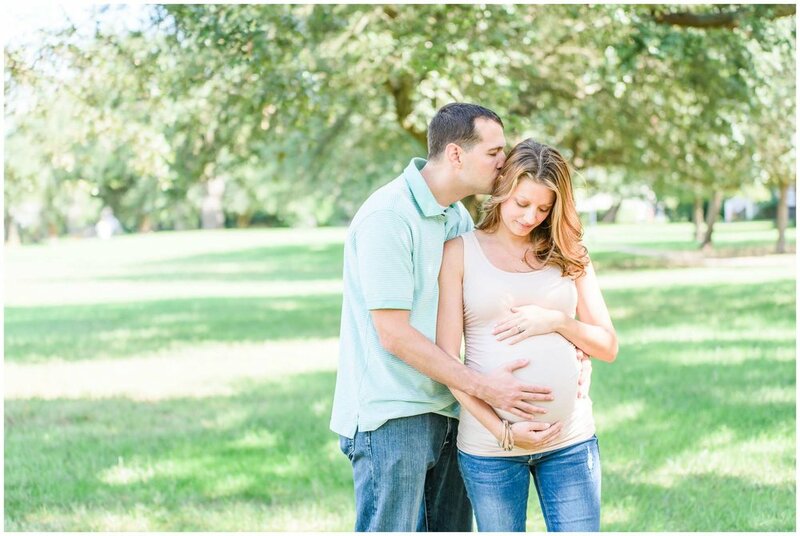 Here are some of my favorites from their Maternity Session.